For its March ’17 issue, Optical Prism has featured Klein Optical in FRAMED, which sheds light on independent optical practices across Canada. 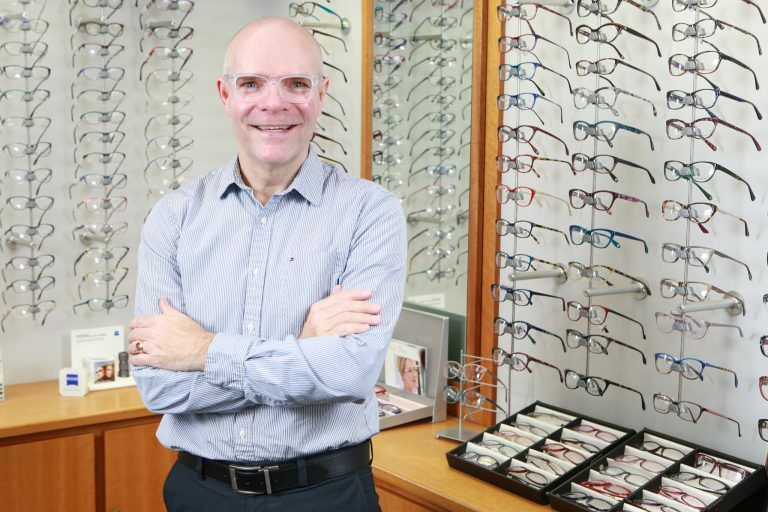 In an interview with the magazine’s Denis Langlois, optician Daniel Klein discusses his favourite aspects of operating his own business as well as next steps for the future of the eyewear boutique. Read the article online and drop by to see the print edition in-store.